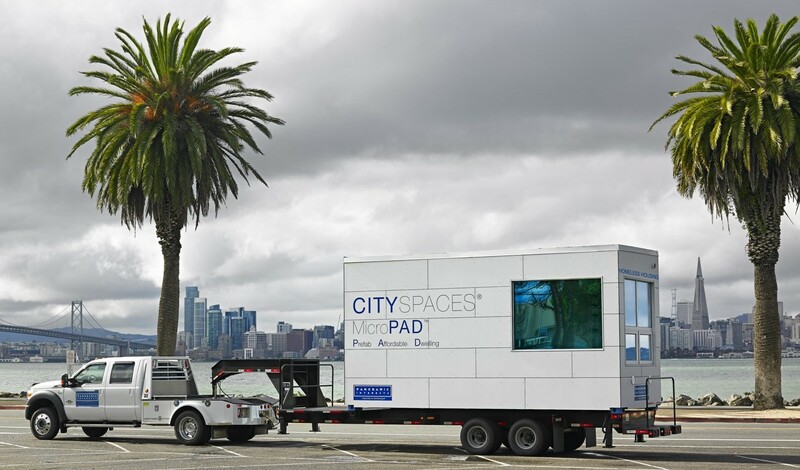 A MicroPAD miniature home can be towed to its location. Photos from Panoramic Interests. 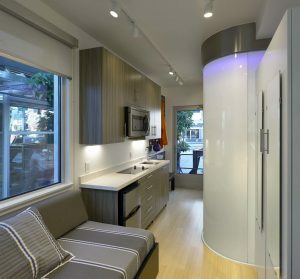 Rendering of the interior of a MicroPAD home. A press release from County Supervisor Federal Glover’s office on Friday, provided the following information regarding the challenges facing and what transpired during an attempted inspection by Glover and other county officials in August, of the Bay Point Homeless Recover Shelter of Love-A-Child Missions. 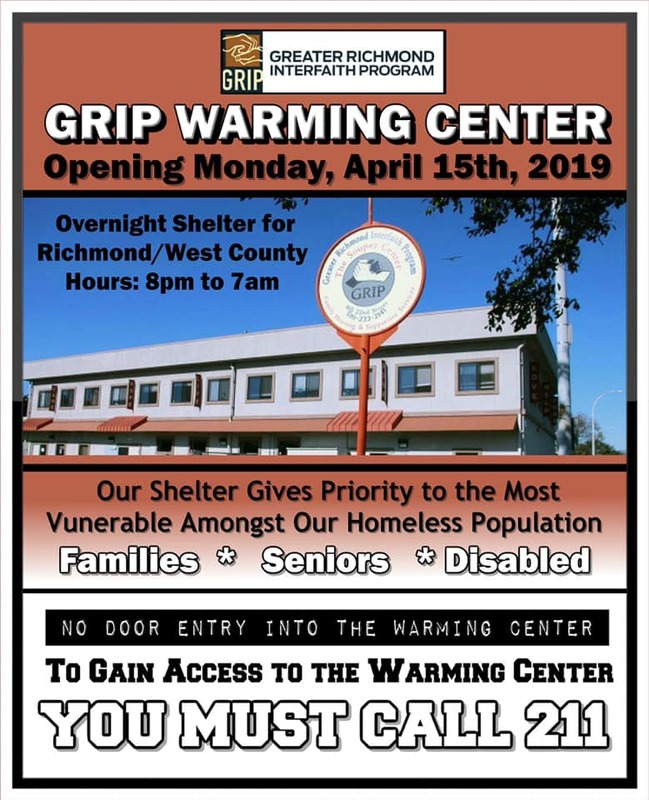 “If necessary, the county is prepared to assist in making arrangements for housing” for the women and children currently living at Love-A-Child, said Supervisor Federal Glover. The shelter’s executive director, Jerome Knott has defaulted on $216,000 loaned to Love-A-Child by the Sacramento-based Nehemiah Community Reinvestment Fund. The (Contra Costa) county is not a party to this financial transaction. In addition, the privately run shelter owes over $100,000 in back taxes and other debts. 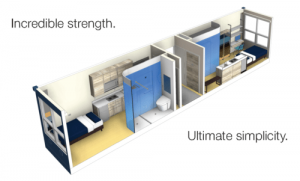 At stake are the 70 beds and the people currently living at the shelter, who through no fault of their own, are in danger of losing their shelter. After reaching an agreement with Knott for an August 10 inspection, Nehemiah and county officials, including Supervisor Federal Glover, attempted to inspect the facility only to meet resistance from Knott and his staff. Knott was emphatic – at one point shouting at Glover – that he would not allow the visit to continue as planned. Fearing that the situation could get out of hand, Glover asked that (Sheriff’s) deputies be sent to the facility. “The officers showed up within minutes,” said David Fraser, the supervisor’s chief of staff, who was among the visitors. Fraser also pointed out that in order to avoid a confrontation, Nehemiah needed to obtain a court order, which the deputies would then be able to enforce. The Nehemiah representative agreed to that procedure and the visitors, which included the county’s homeless services director and a Building Code Inspector, left the facility. Nehemiah plans to conduct an inspection of the facilities in October and start the process of foreclosure. The lender agreed to work with the county so that the people currently living there will not have to seek alternative housing or move their belongings. Since Love-A-Child has had numerous building code infractions in the past, there is a possibility the current facility might not meet the county’s health and safety standards for a shelter. For more information about Love-A-Child Missions and their Bay Point shelter, visit www.loveachildmissions.org. 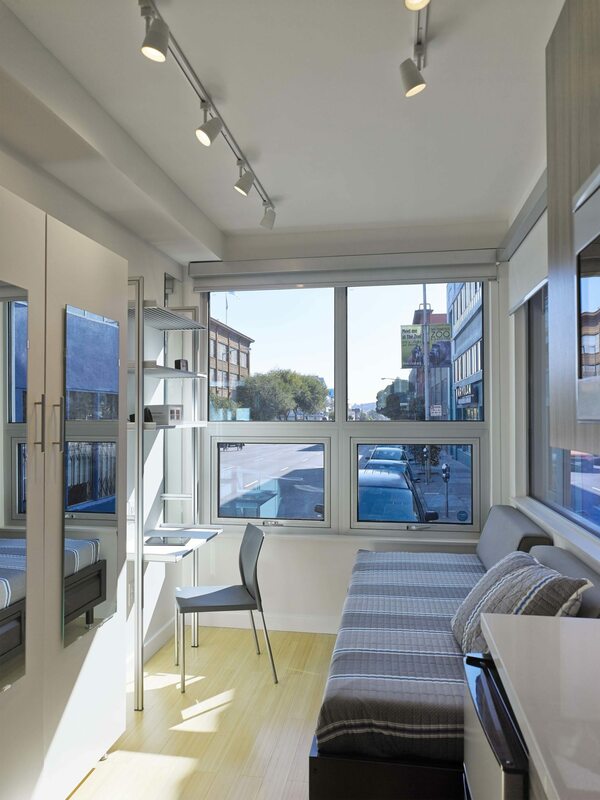 Contra Costa will once again have homeless outreach services in the County. Daytime outreach will start in September and consist of two two-person teams, one dedicated to East County and the other to serve Central and West County. Evening outreach will likely begin by early December with one team, and may be enhanced to two teams. All teams will report to a single Coordinator to ensure seamless collaboration and transition between day and night. All teams will receive the same training, utilize the same protocols, and be based on the same model of service delivery. This new outreach model was the winning design in the State ESG competition, held recently. Day teams and the Coordinator will be County-run, and the night services are presently being sought in the Coordinated Entry RFP which is due in early August. If no other viable candidates are found for evening outreach, the County will likely contract for that function, as well. 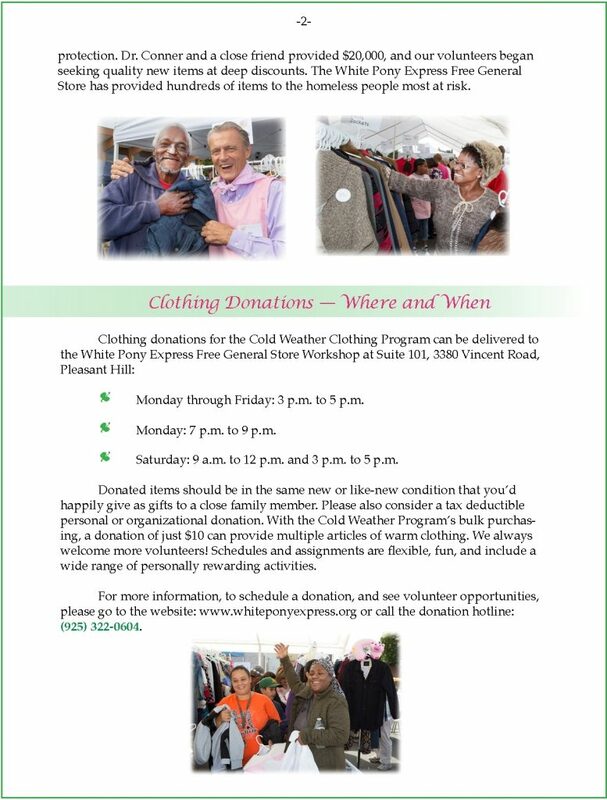 Project Homeless Connect will be held at the County Fairgrounds in Antioch on Thursday, October 13th, from 9 am to 3 pm. Homeless Connect is a one-day, one-stop event that provides on-site healthcare, social services and housing resources to persons experiencing homelessness. Community members who would like to learn more about volunteering can register here.